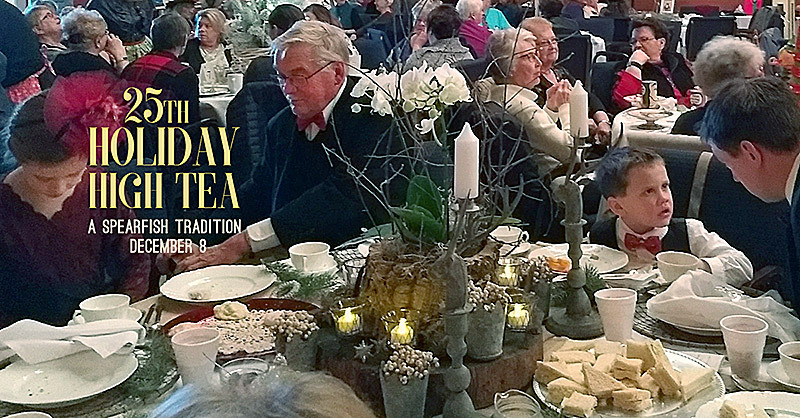 Nov. 1 is the date that tickets go on sale both online and through our box office for the 25th Holiday High Tea. This year’s High Tea is on Dec. 8, 1-2:30 p.m., in our theater. All seats are $30. For all ages.